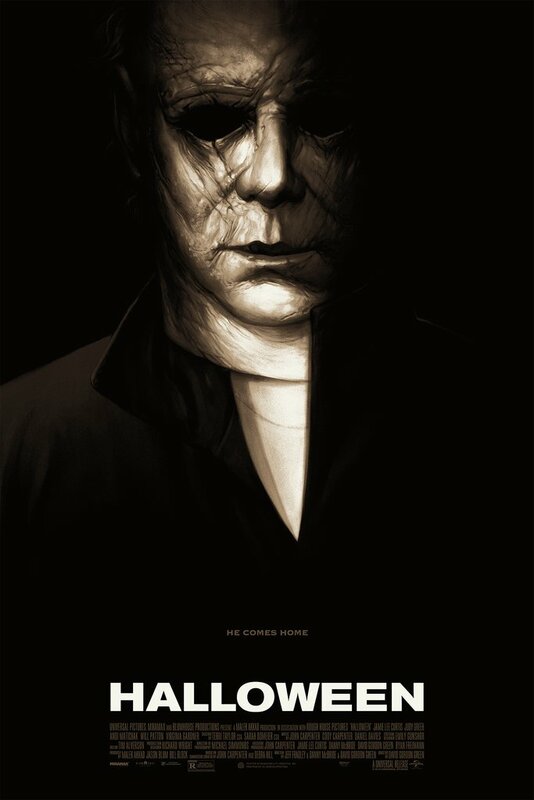 I reviewed The Mo Brothers’ latest foray into the world of horror, Killers, back in September, and although it doesn’t have an official release here in the States until January 23 on VOD, it was without a doubt one of the best films I had the chance to see this year. 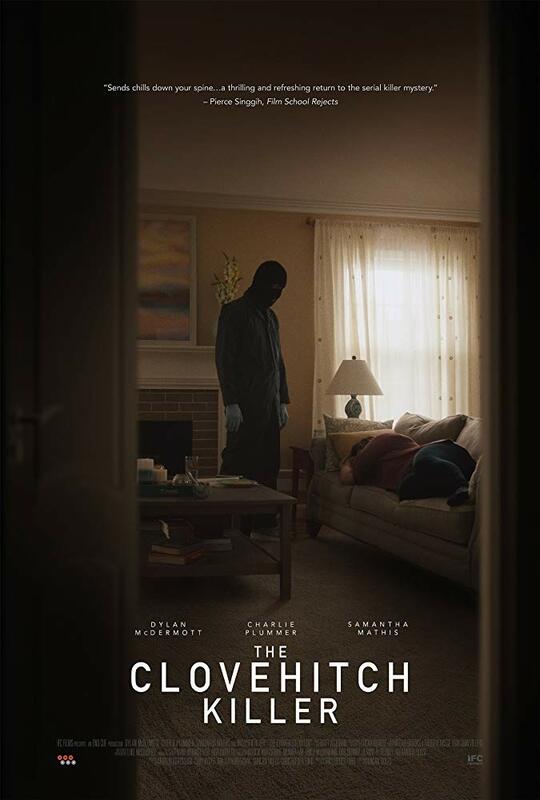 It’s not an easy film to sit through as it goes for the gut every chance it gets, but it’s an ultimately rewarding experience that peels back the curtain on a couple of killers in a way that has never been done before. Now that the film is finally seeing a release next month, the official trailer has hit the internet in full force, delivering a fantastic peek at The Mo Brothers’ masterfully crafted serial-killer thriller. If you’ve got the stomach for it, I encourage you guys to give this one a shot. It’s an absolute powerhouse, one that never shies away from its brutality. 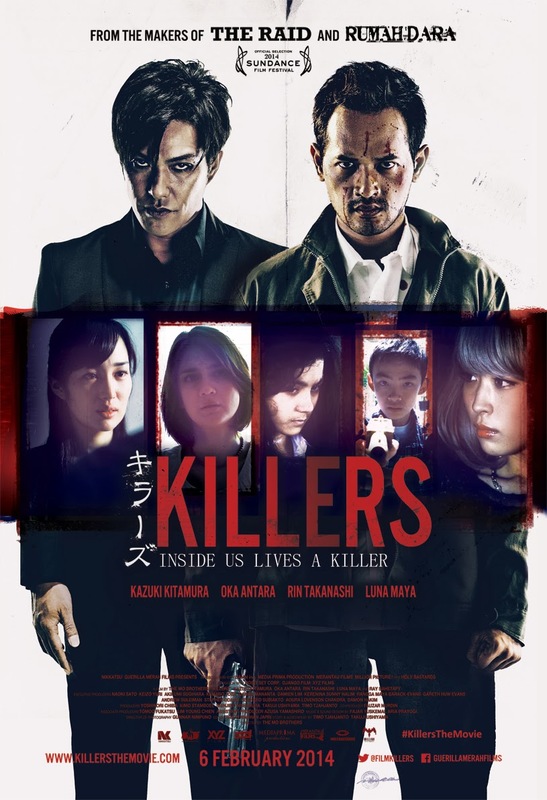 Produced by Gareth Evans of The Raid films, Killers stars Kazuki Kitamura, Oka Antara, Rin Takanashi and Epy Kusnandar. See, YOU make the film sound good but the trailer does not. It looks awesomely gory but otherwise doesn’t make me inclined to watch. But hearing the actual storyline does. Yeah, the trailer plays like it’s an action movie (like The Raid) but it’s most definitely not. There are some strong action beats in parts but its so much more than that. Definitely worth looking into, that’s for sure. Awesome! Well, if you do get the chance to see it, I hope you like it. Hmmmm, will keep my eyes peeled! This sounds fascinating dude. Will have to similarly keep my eyes peeled. It’s a great movie, hope you get a chance to check it out!